Vinyl Flooring Edgewood | Vinyl Plank Flooring Kent | Flooring Installation Seattle - Seattle Flooring Co.
Vinyl flooring has become increasingly popular in recent years, generating billions of dollars in sales and in some cases proving to be a second choice only to carpeting. Vinyl is known as “resilient flooring” because it’s able to handle the weight of furniture and traffic well, essentially “bouncing back” to its original shape after the pressure is released. Vinyl flooring comes in both plank and tile formats, and is suitable for both residential and commercial settings. Vinyl flooring is easy to install, even for the do-it-yourself demographic, and can be laid in any formation, which makes it attractive for interior designers who desire to create a unique look. As we explained above, vinyl flooring is available in both plank and tile formats. 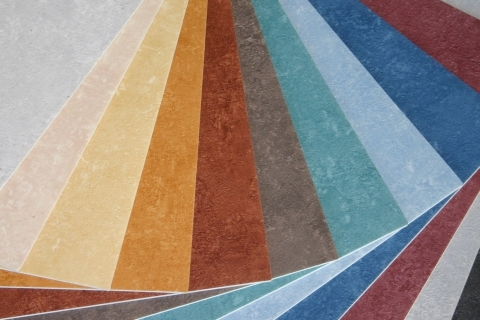 Unlike other flooring materials, vinyl can be installed on top of existing flooring in some situations. After completely cleaning the subfloor, an adhesive is applied to the subfloor and allowed to set. At the appropriate time, your vinyl installer will lay the floor in place and press it down firmly. It’s recommended that you refrain from walking on newly installed vinyl flooring or positioning furniture until the adhesive is set hard. Vinyl flooring is durable, even in the presence of heavy traffic. 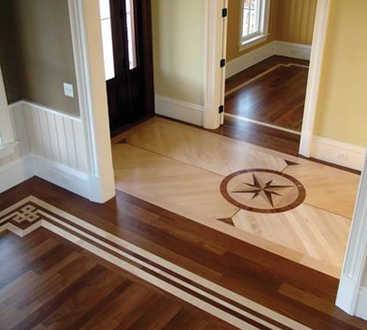 Vinyl flooring is comfortable to walk on, even in bare feet. Vinyl flooring has a sound-dampening effect, which is a welcome benefit in households with pets or kids. 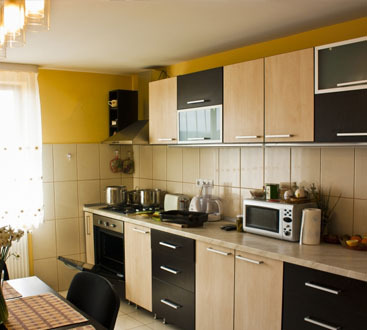 Vinyl flooring is extremely cost-effective. Vinyl flooring is easy to install and maintain. 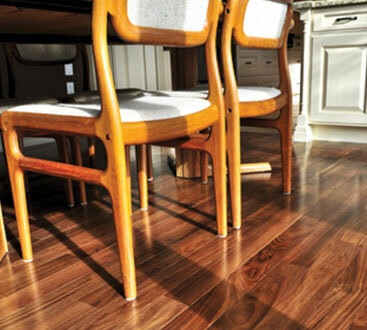 Vinyl flooring is available in a wide range of styles, colors, and patterns, including some that look just like hardwood. Interested in vinyl flooring installation? Contact Seattle Flooring Company or request a visit from our Mobile Showroom today!